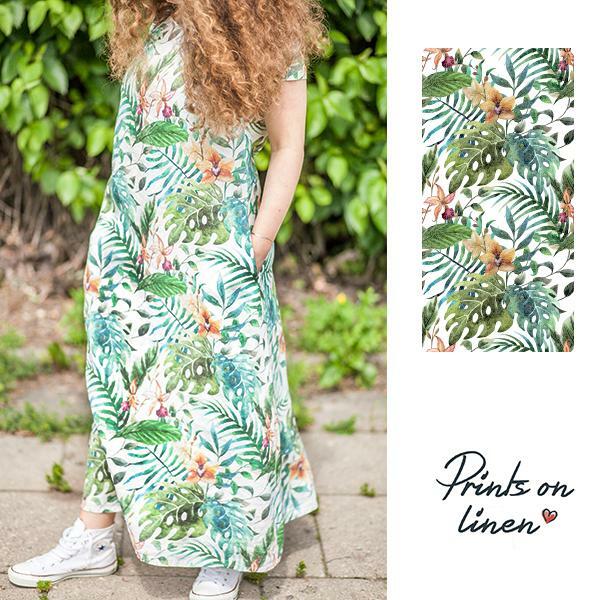 Handmade linen woman's pants with Monstera leaves (you can choose pants length). Waist: (around) with rubber 60cm / 23,6", stretched out the rubber 100cm / 39,3". 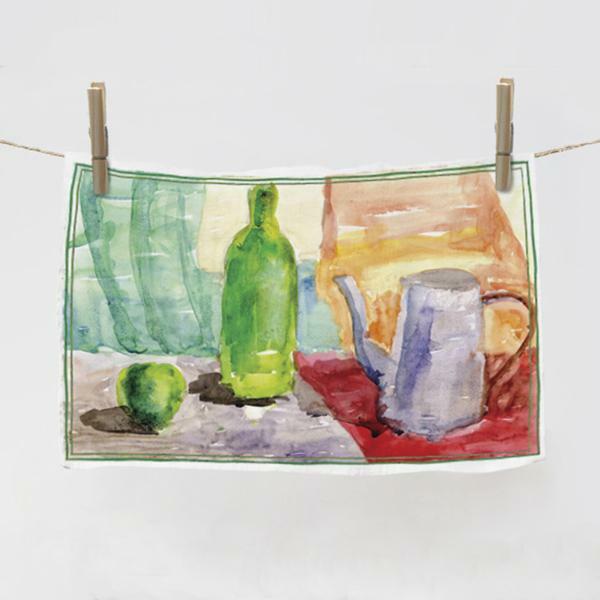 Hips: fits hips around 106 cm / 41,7" Knee: around 40cm / 15,7" Length: 88cm / 34,6"
Kitchen towel with our designer - Viktorija Kulikovaitė paint. 45x70cm / 17,7x27,6in made of 100% natural linen, with hook. 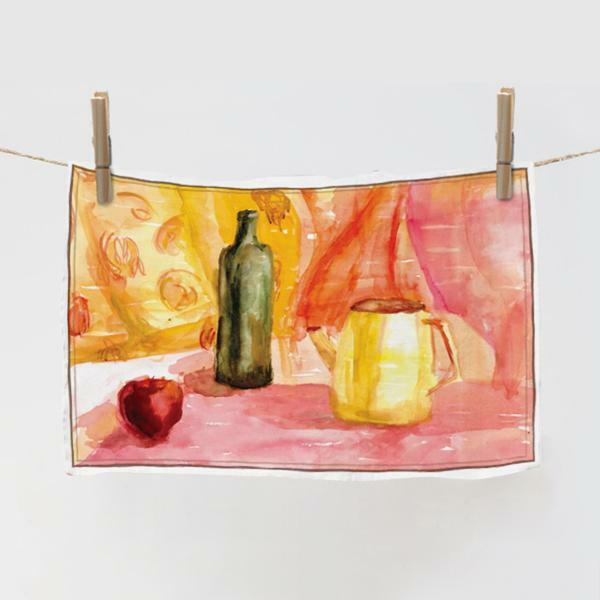 Kitchen towel with our designer - Viktorija Kulikovaitė paints. 45x70cm / 17,7x27,6in made of 100% natural linen, with hook. 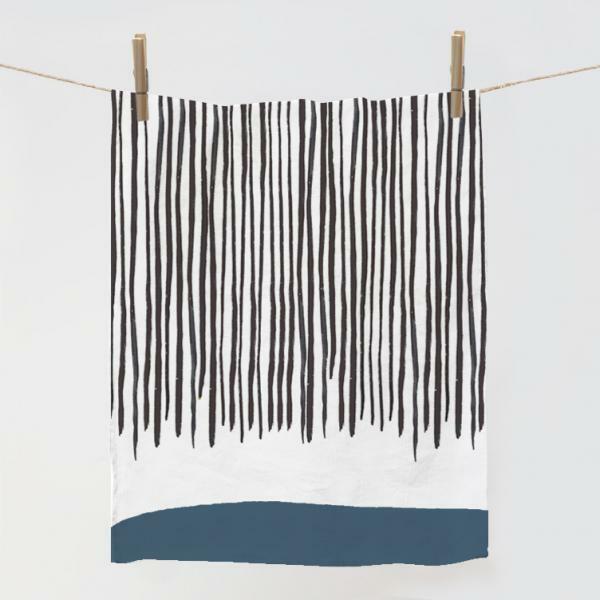 Kitchen towel with black and blue lines. 45x70cm / 17,7x27,6in made of 100% natural linen, with hook. 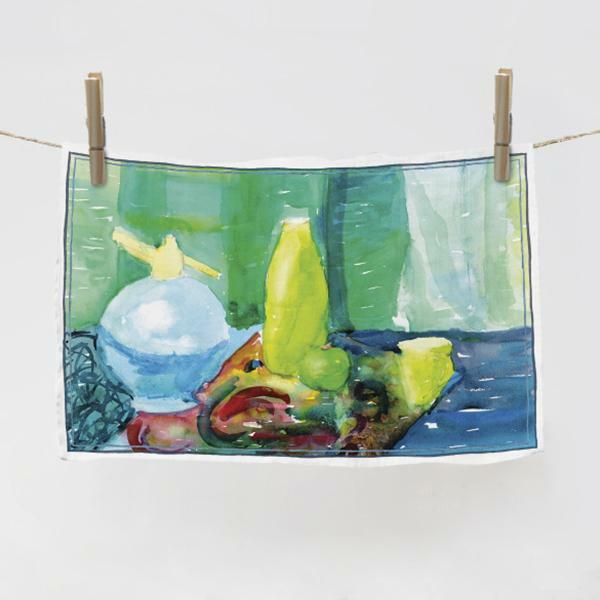 Kitchen towel with blue line. 45x70cm / 17,7x27,6in made of 100% natural linen, with hook. 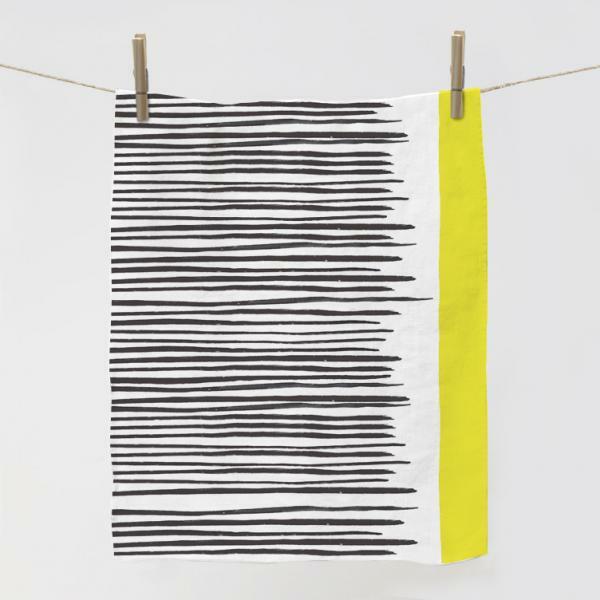 Kitchen towel with black and yellow lines. 45x70cm / 17,7x27,6in made of 100% natural linen, with hook. 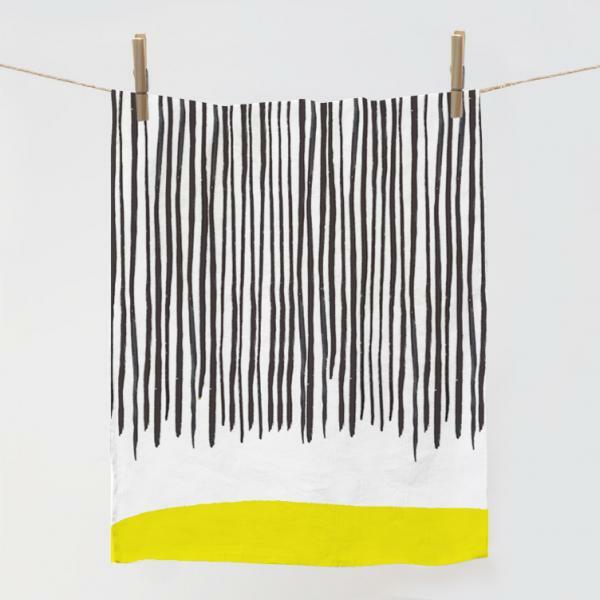 Kitchen towel with yellow line on frame. 45x70cm / 17,7x27,6in made of 100% natural linen, with hook. 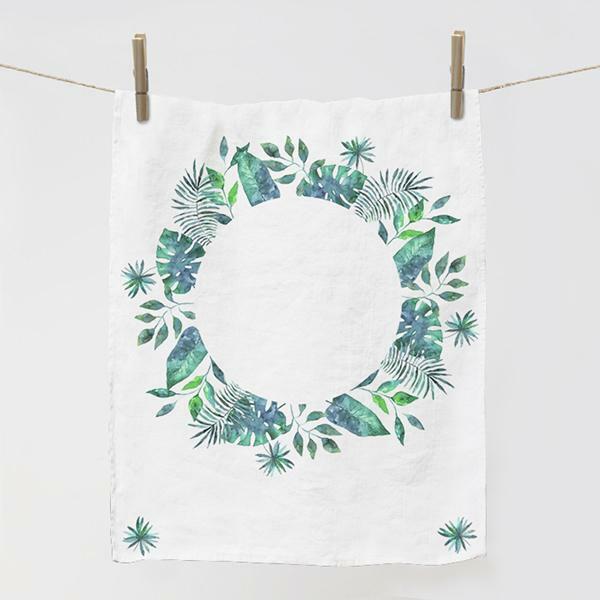 Linen towel with ethnic Lithuanian regions map . 45x70cm / 17,7x27,6 in made of 100% natural linen, with hook. Kitchen towel with flax pattern and small frame. 45x70cm / 17,7x27,6in made of 100% natural linen, with hook. 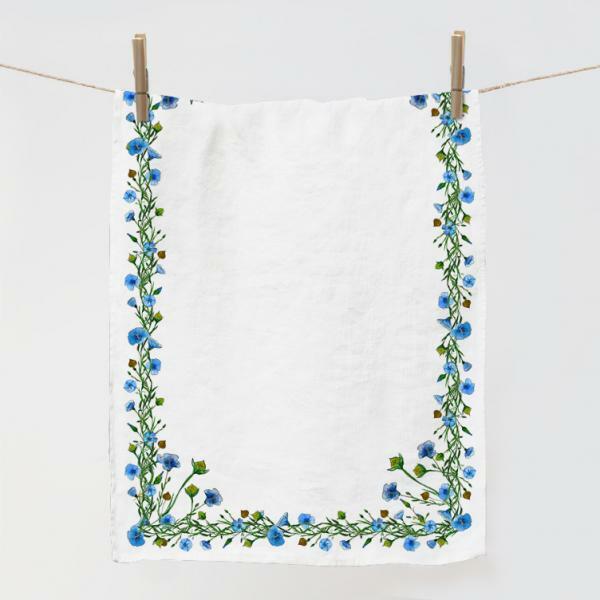 Linen kitchen towel with flax pattern. 45x70cm / 17,7x27,6in made of 100% natural linen, with hook. 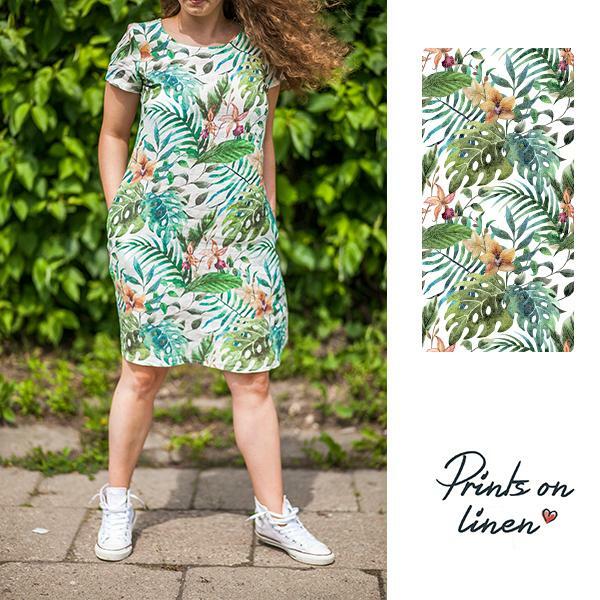 100% linen woman's dress with monstera and palm leaves pattern with small sleeves. 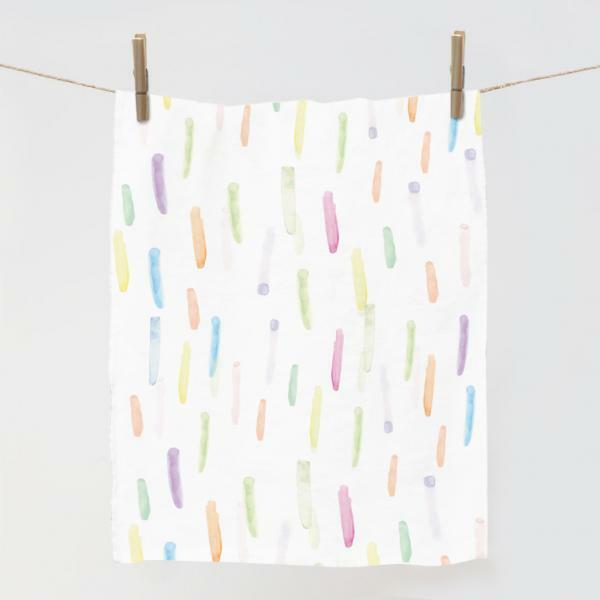 Can be printed on white or beige linen fabric. With pockets. 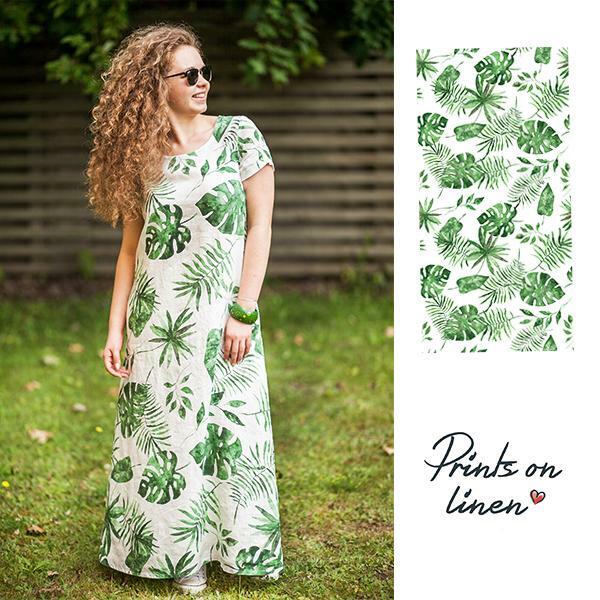 Long 100% linen woman's dress with Hawaii pattern with small sleeves. 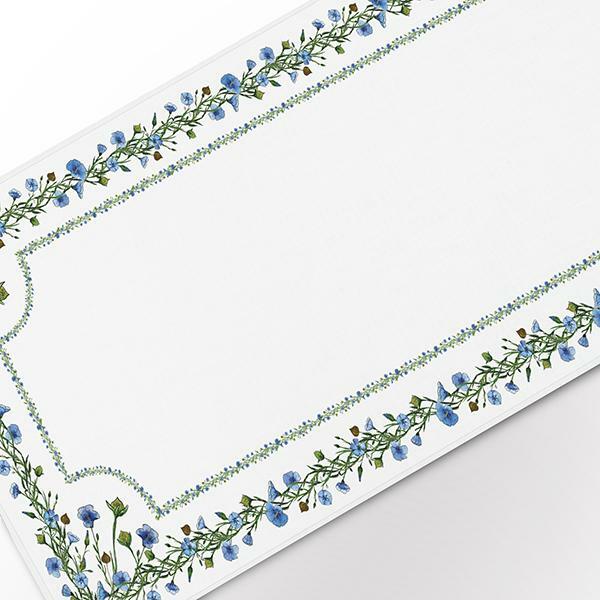 Can be printed on white or beige linen fabric. With pockets. 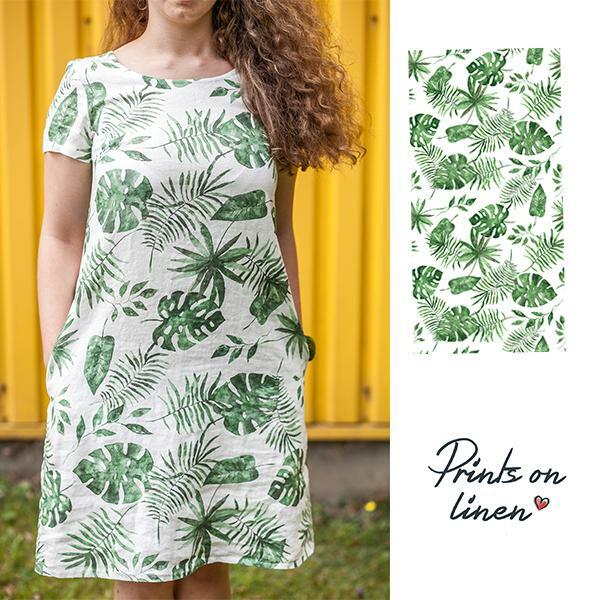 Linen woman's dress with Hawaii pattern with small sleeves. 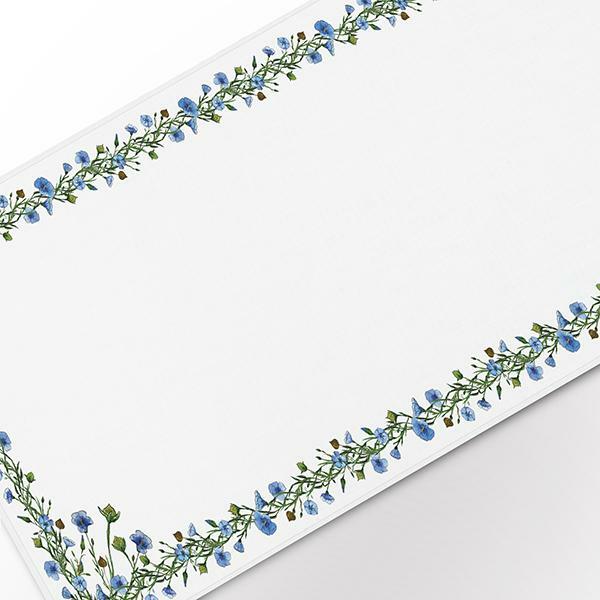 Can be printed on white or beige linen fabric. With pockets. 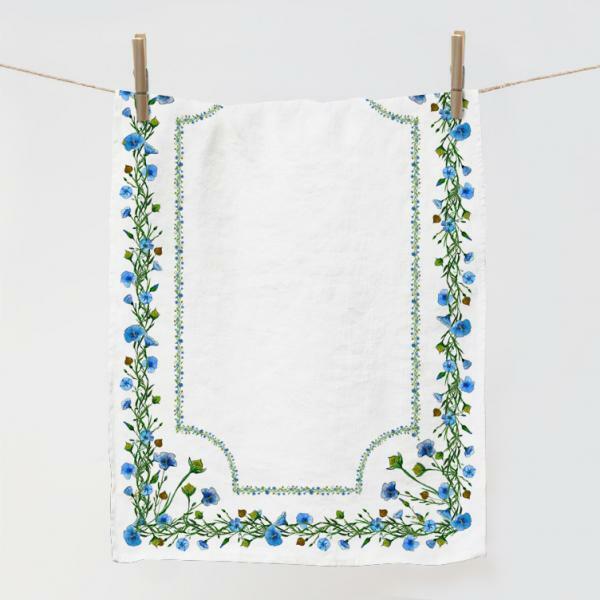 Kitchen towel with blue hawaii leaves pattern. 45x70cm / 17,7x27,6in made of 100% natural linen, with hook. 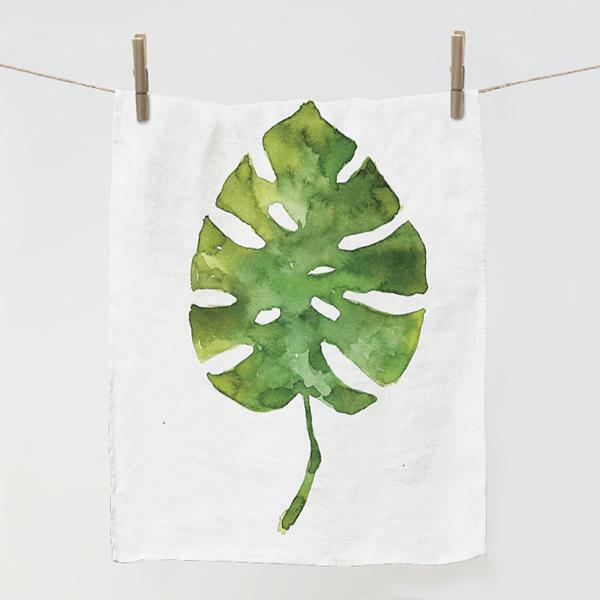 Kitchen towel with Hawaii leaf pattern. 45x70cm / 17,7x27,6in made of 100% natural linen, with hook. 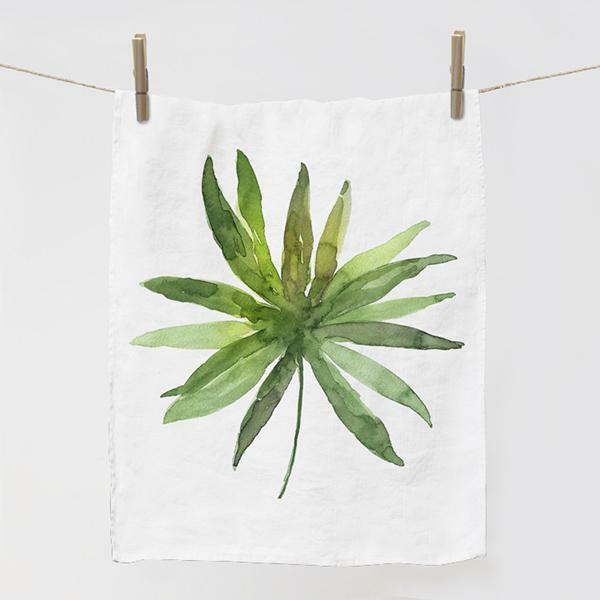 Linen kitchen towel with green leaf from our new collection - "Hawaii". 45x70cm / 17,7x27,6in made of 100% natural linen, with hook.